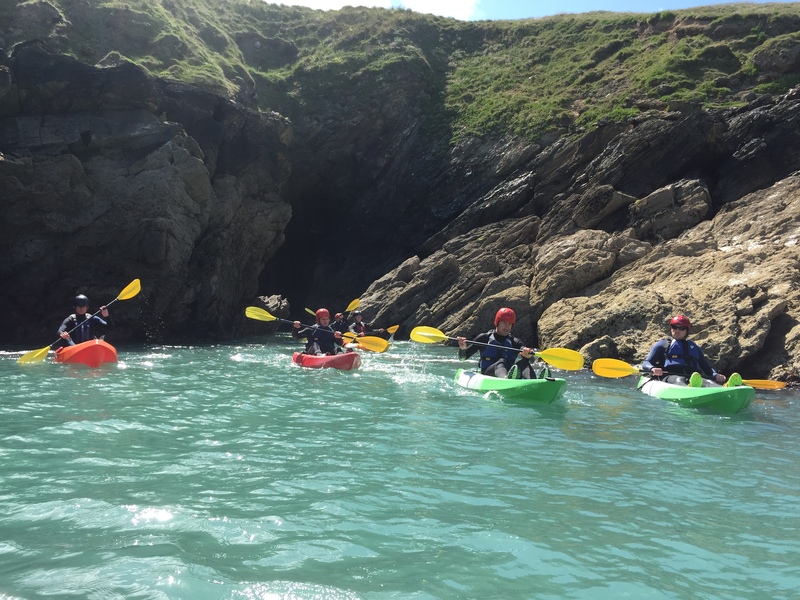 Experience the amazing Cornish coast from the water or down on the beach with Newquay Water Sports Centre tours, lessons and experiences in Newquay, Cornwall. We have Fun for all the Family. Having catered for familes for over 18 years now we understand the importance that adventure activity experiences can play on the family unit whilst on holiday. 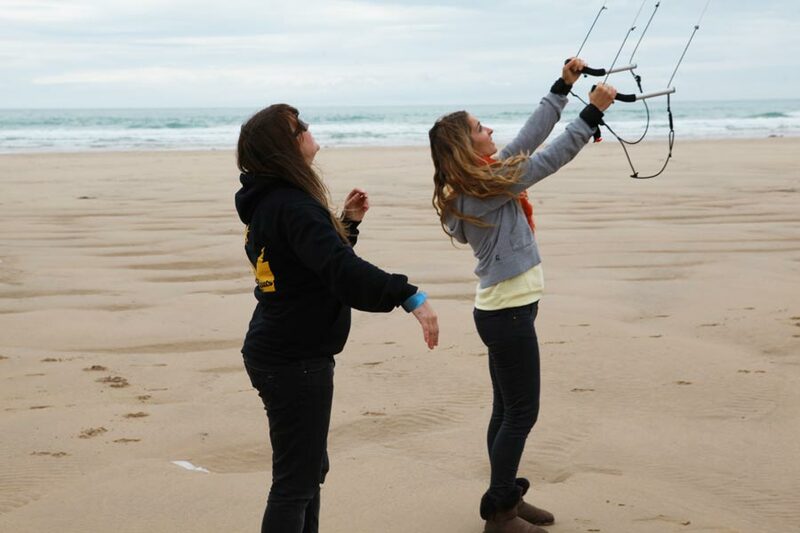 We are here to make those holiday moments special and take life memories and skills away with you from Cornwall. Taking families on all of our activities is a massive privilege for us here at the water sports centre as we know the affect it can have on the family, that is why we are here to make it as easy as possible to book and as painless as possible on the purse strings. All of our activities are suitable for everyone and can be tailored to suit each individuals needs, whether you are 8 or 80 we will ensure you can get stuck in and have a great time. We do have some age restrictions on our activities but we still offer activities from Age 5 plus. Please call for details or alternatively check out below. We offer great family packages to suit the needs of everyone. 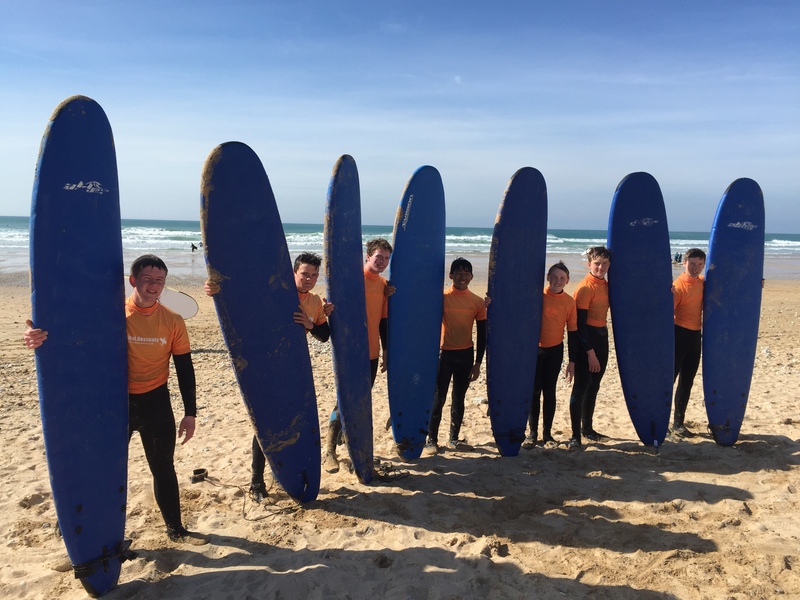 From multi day Surf lesson packages to family fun Coasteering adventures we will ensure that we provide Safe fun adventure times that will come in on budget and at the right level. We run family specific activity sessions enabling us to tailor the activity session to each individual ensuring that you learn new skills, have great times and bond as a family, from as young as 5 years old we can tailor activities enabling full participation. 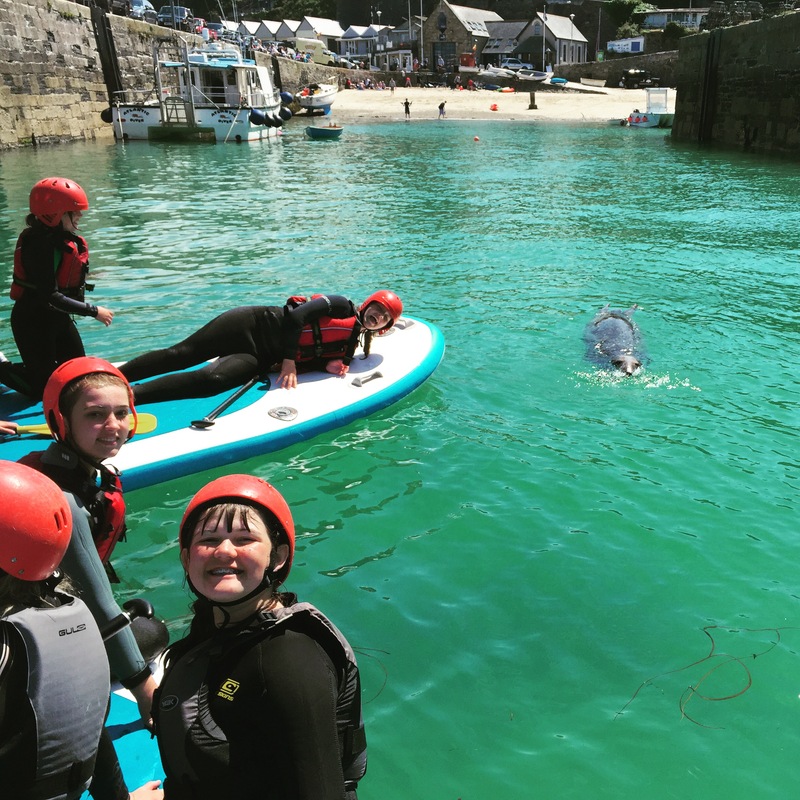 Our enthusiastic professional team will keep you safe and happy during your activity session and with all of our latest equipment you will be warm and safe during your family adventure in Newquay. We also run a range of Kids specific activities aimed towards 8-16 years and 5-10 year olds. leaving Parents time to relax and enjoy the knowledge that there kids are in safe hands learning new skills and enjoying the outside environment. Our activities are suitable for all the family, everyone can get involved in some capacity. We can teach you everything you need to have a great time. 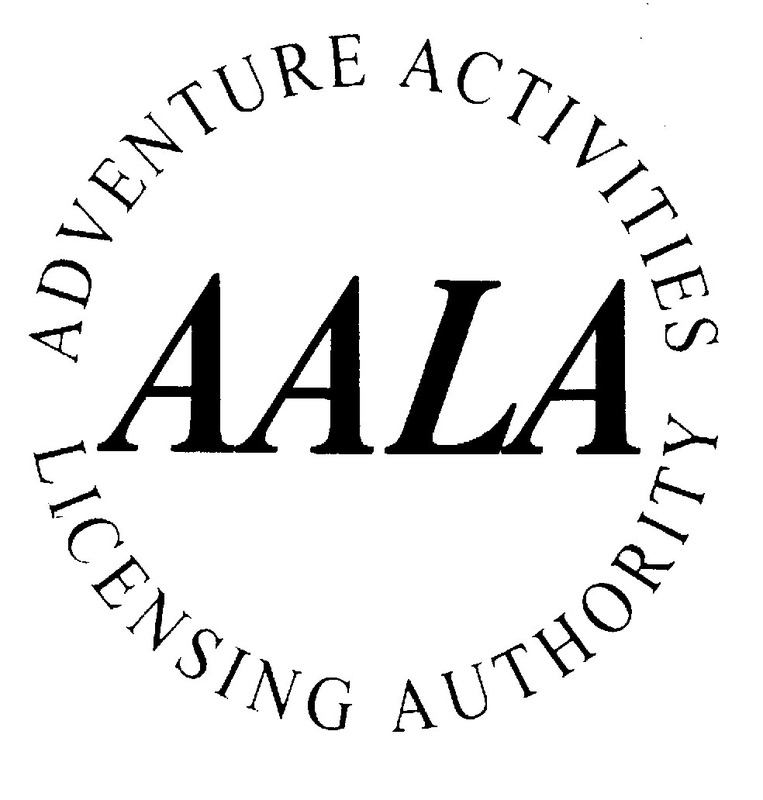 Age – 5 to 17 year olds must be accompanied by an Adult. Our team of experienced expert staff will look after you every step of the way, highly qualified, safe and fun. We provide exceptional quality as well as excellent value. We have changing facilities at our HQ in Newquay Harbour, a great place to relax after your day with us and take in the views with a relaxing drink or two.